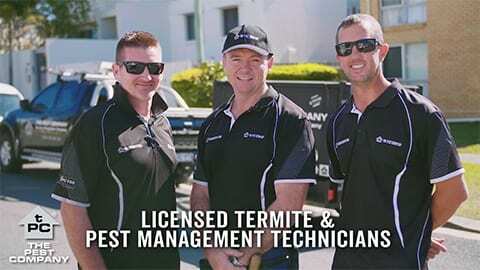 Gold Coast Termite Protection was established to help the local Gold Coast community in the fight against Termites. 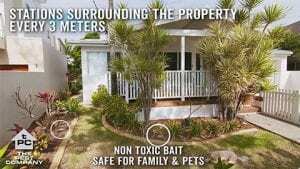 If Termites are attacking 1 in 3 houses on the Gold Coast then the reality is your home is very likely to be attacked if it’s not protected, so regular termite inspections are a must. 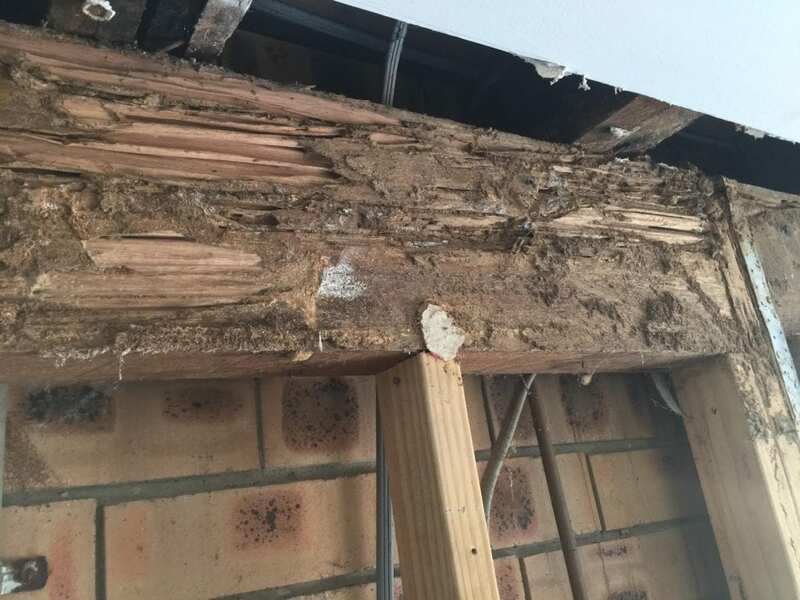 As said by industry leaders – there are 2 types of properties on the Gold Coast – One that has been attacked by Termites & one that will be attacked by Termites. Live Termites damage homes beyond repair, devastate family property and leave home owners with an expense for damages that many can’t afford. Protecting a property from termite ingress is never an easy solution but it can be achieved! The type of Construction can make Termite Barriers ineffective. This is why it’s critical to engage a professional company that offer multiple solutions. The Type of surroundings around the property come into account when choosing the right Termite Protection method, like the types of Concrete paths, Soil types or are there any drainage concerns. Homes built into hills or Split level also pose a threat. 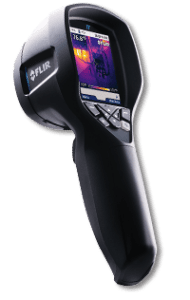 Regardless of any Termite Management system on-going maintenance is required , Termite Inspections are considered an essential part of any system installed.